Best season to sell a Home? Winter! - I believe in making smart real estate decisions is all about knowledge and experience! In an updated analysis completed by Redfin researchers studied nationwide home listings, sales prices, and time-on-market data from 2010 through October 2014 showing that February is historically the best month to list, with an average of 66 percent of homes listed and selling within 90 days. The winter season officially takes place between Dec. 21 and March 20 and brings in more focused sellers and buyers. Listing during those four winter months has resulted in higher percentages of above-asking-price sales than listing during any months, other than April and May. Winter’s market also shows less competition for sellers since many people tend to wait until the spring to list. 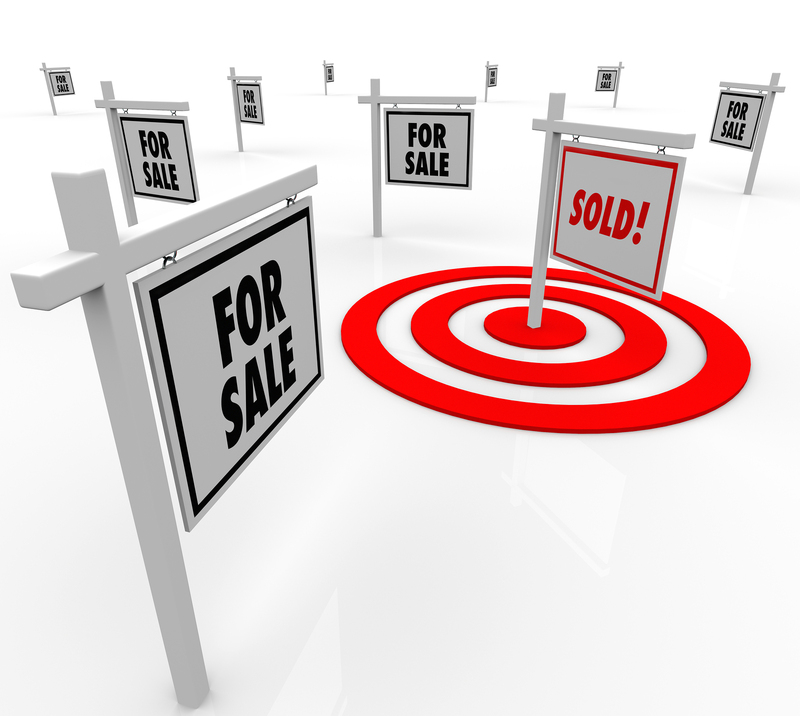 The smaller inventory of active listings help sellers get more attention from buyers. Also nearly 80 percent of the real estate professionals surveyed by the National Association of Realtors NAR said that more serious buyers emerge during the holidays, and 61 percent say less competition from other properties makes winter an ideal time to sell. High Mortgage Payments? Now is your time to change it!